These are the real money spots... literally! One of the most famous and coveted zip codes in America, 90210 (Beverly Hills) has celebs, expensive cars, movie star mansions and luxurious shopping, while its neighbor zip code 90077 (Beverly Glen and Bel Air) features sweeping views that stretch all the way to DTLA and even beyond. 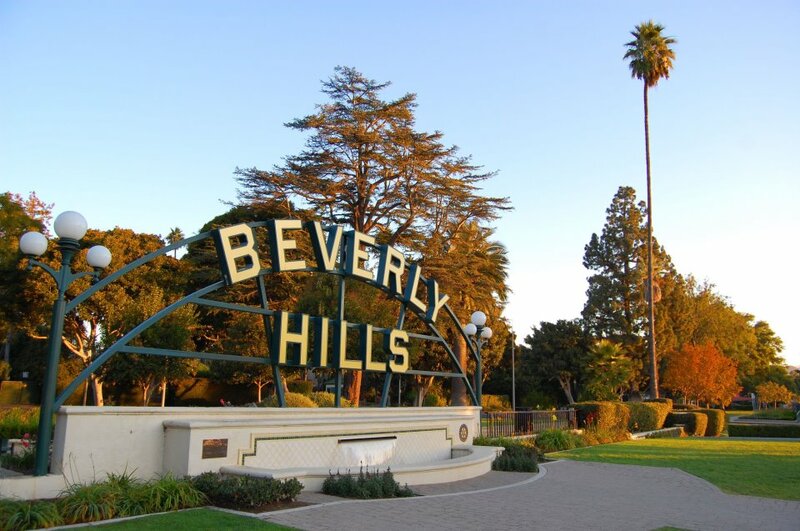 "Beverly Hills! That's where I want to be. / Livin' in Beverly Hills!" Remember Rivers Cuomo's iconic lyrics from the Weezer song "Beverly Hills"? Well, they're pretty much the unofficial mantra of the denizens of Beverly Hills. Once you're in, you don't want to leave. 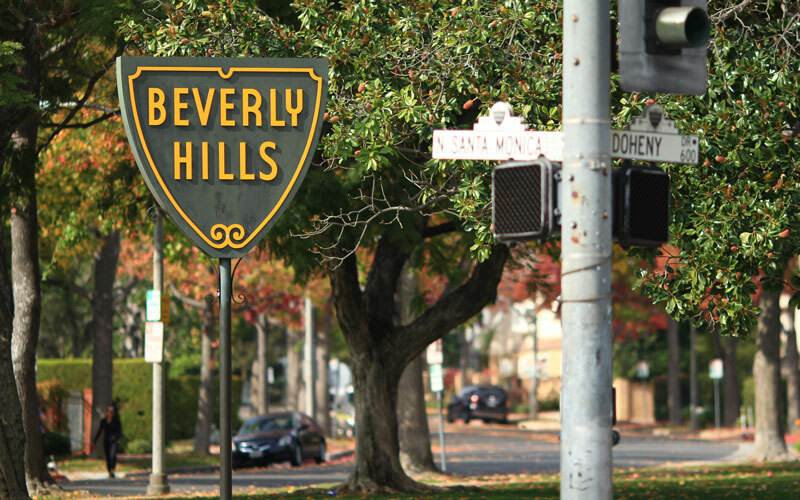 For many who live there, a Beverly Hills address is the ultimate status symbol but we'll let you decide: would you live in Beverly Hills? If you've ever listened to Tom Petty's "Free Fallin'," then you've heard of Mulholland Drive, the scenic mountain road built in the 1920s to shuttle Angelenos to the Pacific Ocean and the Mountains. Despite its reputation as an address popular with celebrities who value privacy, Mulholland Drive features several overlooks at different points along the 55 mile Mulholland Scenic Parkway and Corridor, which spans a portion of the Santa Monica Mountains and ensures that members of the public can enjoy panoramic views of the city, the mountains and the ocean. Beverly Hills restaurants are full of ladies who lunch, tourists or executives power lunching in between meetings. A see and be seen opportunity, eating out in Beverly Hills is the dining equivalent of being in the center stage spotlight: someone is always sneaking a peek at you to see if you're "somebody." 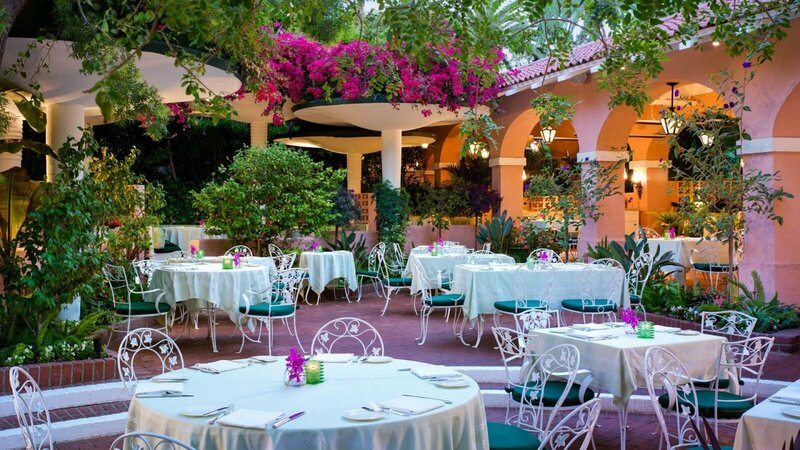 Classic spots include the The Polo Lounge at the Beverly Hills Hotel, Spago, and The Ivy. Beverly Hills is known more for its daytime glitz and glamour than its nightlife unless, of course, it's awards season. As a result, Beverly Hills residents in search of a fun night out will often head to either the Westside or West Hollywood. That being said, Beverly Hills does have some good places to grab a drink. Hot spots include The Rooftop by JG, which sits on top of the Waldorf Astoria Beverly Hills (the hotel made famous by Pretty Woman), and The Phoenix. At the heart of Beverly Hills lies the one and only Rodeo Drive (pronounced ro-DAY-o, not ro-DEE-o). Known around the world as one of the most fashionable places to shop, Rodeo Drive is one of the only places you'll see Angelenos strolling down the street. While the stores themselves are a definite attraction, the cars parked alongside them are just as incredible to see.